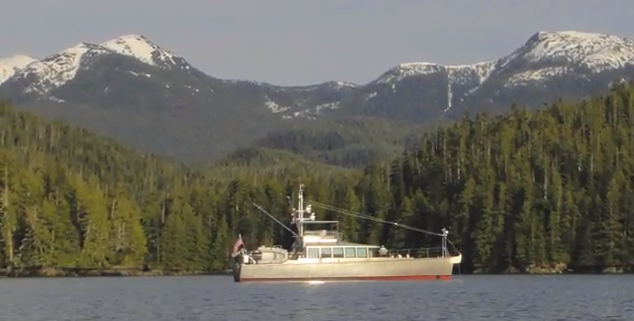 A series of videos made aboard FPB 64s. 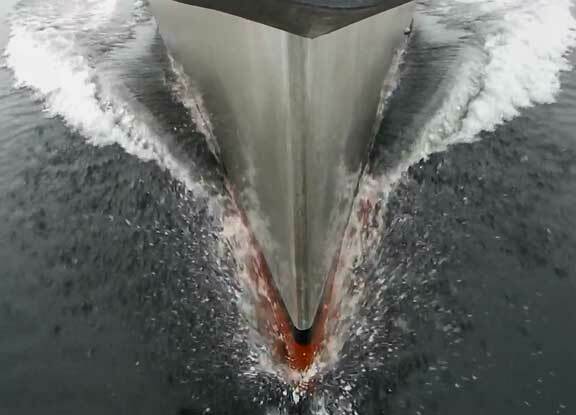 We are in the habit of dissecting video of our yachts to study their action and reaction in various wave trains. There are a variety of video editing packages which facilitate this (these days we use Final Cut Pro). Slowing down and/or stopping action, and occasionally speeding things up, often tease out details that are missed by those onboard (ourselves included). While the Arizona Wildcats were thrashing Duke in basketball, we were out in the remnants of another New Zealand gale with Iron Lady. For company there were eighteen visitors from around the world (three parties of six). 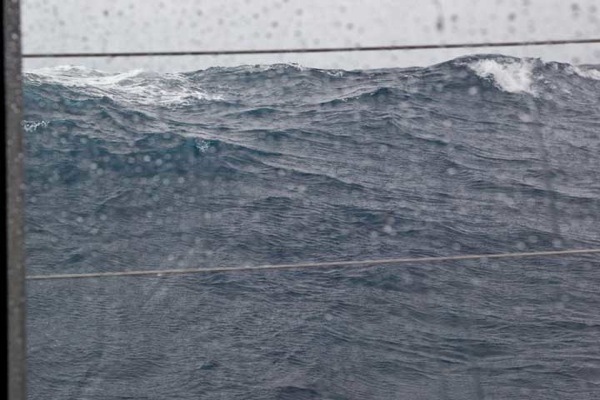 It had been blowing from the east for two days, so as you might imagine, the combination of shoaling bottom, reflected waves, and river mouth currents made for an interesting mix. 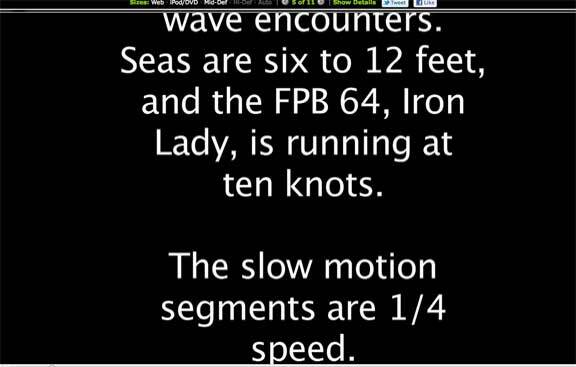 While we were busy marveling at how well Iron Lady handled the previously mentioned vigorous sea state, her owner, Pete Rossin, shot a couple of minutes of video. 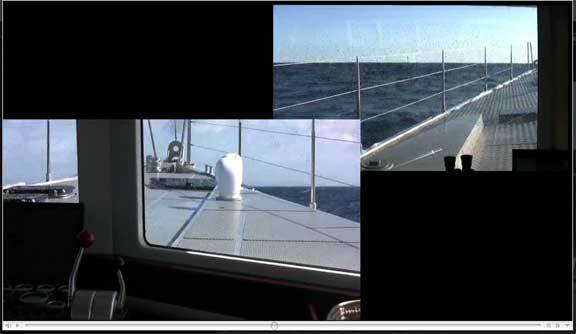 Last spring we started work on a video comparing the upwind motion of the FPB 64 and the FPB 83. 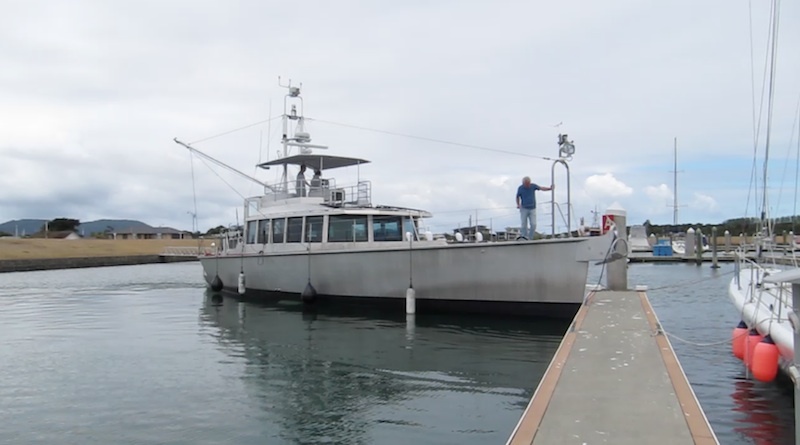 Join us for sea trials aboard the FB 64 Avatar. 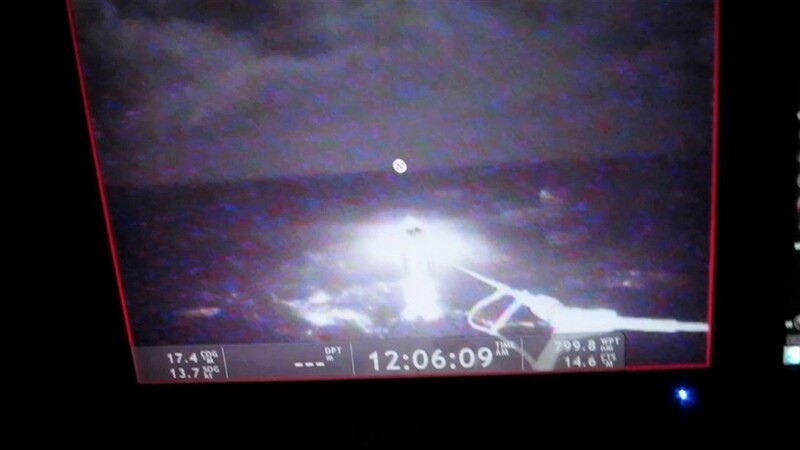 This video was taken at various times between New Zealand and Neah Bay, Washington, aboard the FPB 64 Sarah Sarah. 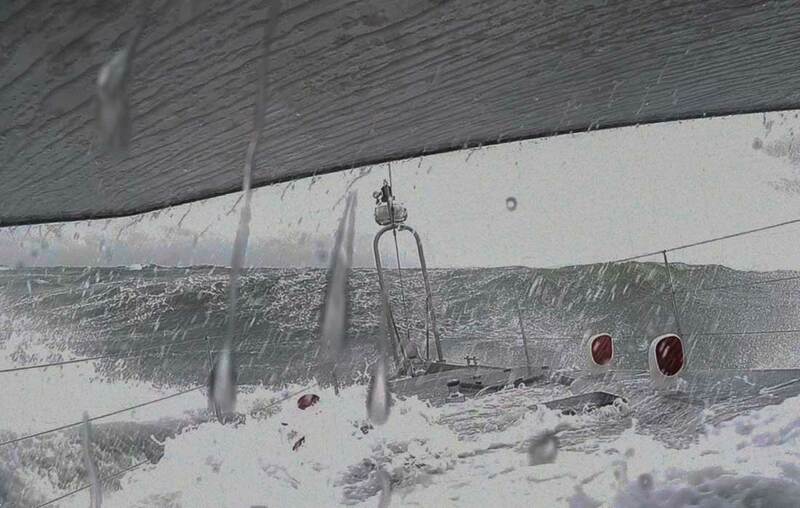 It shows the worst of the conditions encountered and how Sarah Sarah dealt with them.